The earthquakes rendered nearly 900,000 family homes uninhabitable and left millions homeless. 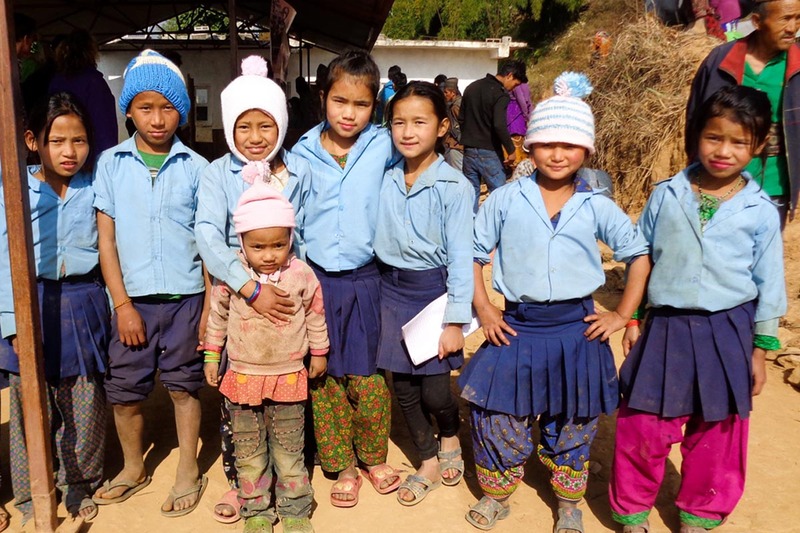 Then, beginning in September 2015, a prolonged blockade at the Indian border blocked fuel, food, medicine and building supplies from entering the earthquake ravaged country and caused even more suffering and economic damage. The embargo was lifted in February 2016 and the country is slowing returning to normal. 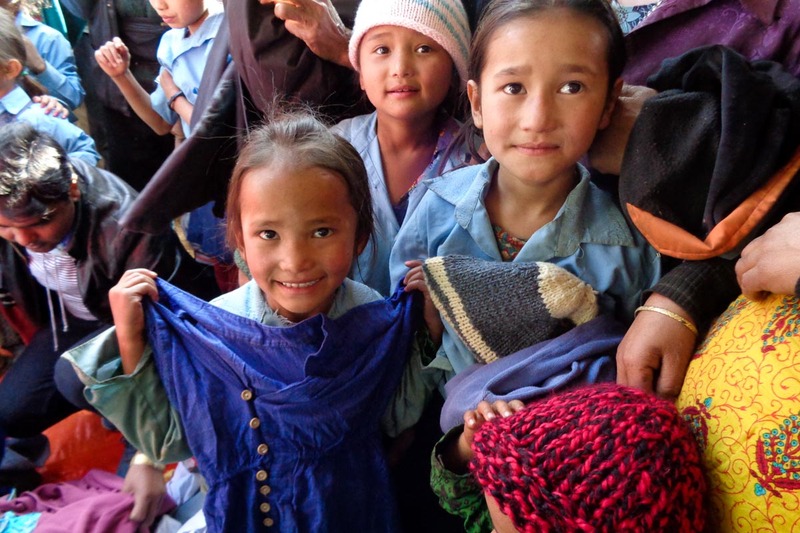 But the lack of fuel and building materials brought construction to a standstill and forced earthquake survivors to spend freezing winter nights under makeshift shelters. 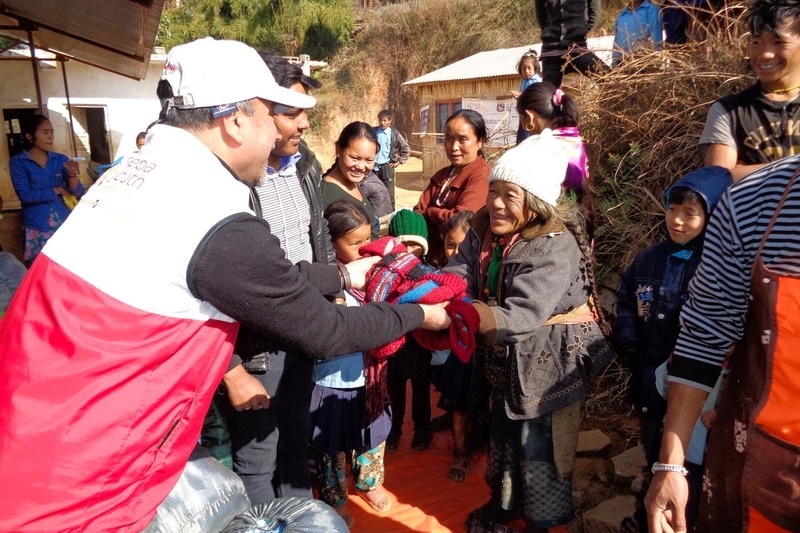 NYF made winter a little warmer for some earthquake survivors in Gorkha, Sindhupalchowk, Dhading and Dolakha – districts where thousands of people died and nearly all the homes were destroyed – by delivering truckloads of coats, hats and warm blankets. 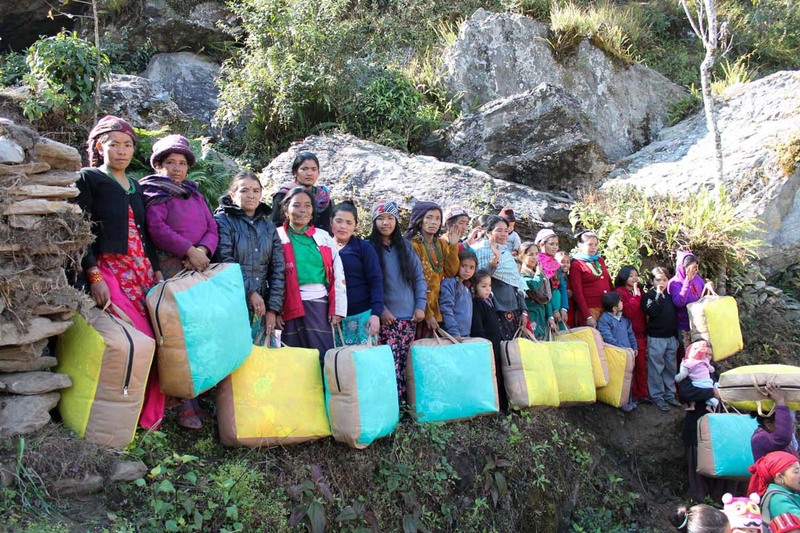 A total of 1,300 blankets and 1,600 mattresses were distributed. 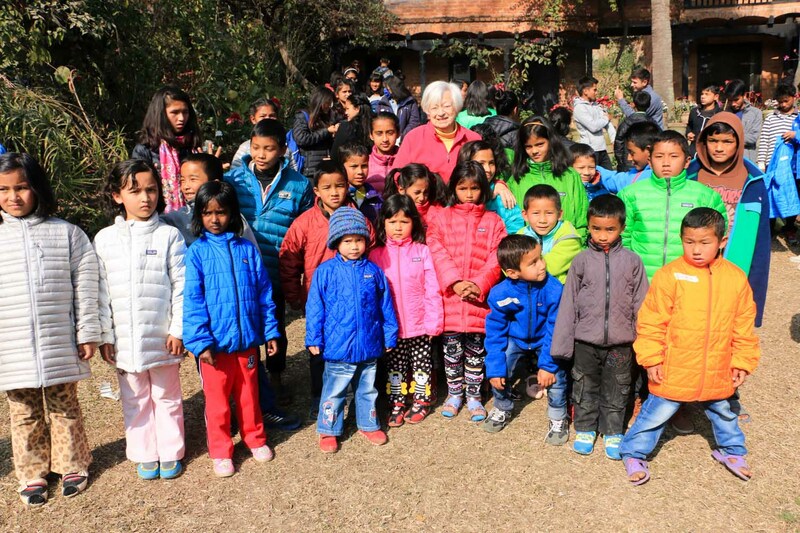 In addition, Patagonia donated dozens of warm jackets to keep children warm last winter.